Raw Avocado Tuna salad with Onions and Cilantro, all in one light meal/ snack for a healthy start. 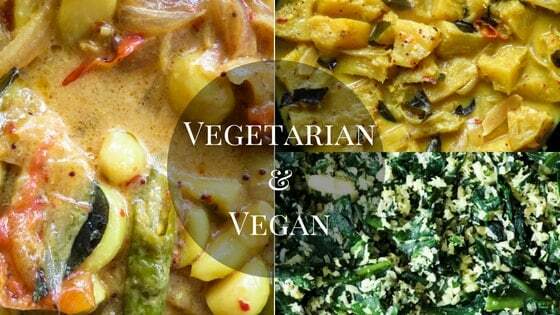 raw food, 15 minute, low-carb, healthy, gluten-free, dairy-free. This one’s for me, for the days when the luxury of having space and silence happens. relaxing to me is not spas or a day out shopping, some might find it boring but having my feet up with a good book is my idea of a day well spent on myself. But I still have to eat and having to make this raw Avocado tuna salad in 15 minutes(maybe even less time)is my idea of a healthy, quick meal fixed without bringing all the pots and pans into play. How to make a kid friendly Tuna salad. 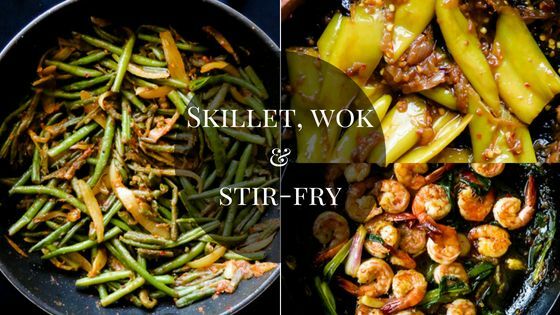 While cooking food the family can enjoy as one has always been a priority, I want to include a few heart healthy, low-cholesterol recipes as well, this is mainly for funny guy and me and hope it would be helpful to some of you as well. It’s not due to weight reasons but I’ve been anemic for as long as I can remember and the first signs of gastritis I’ve been plagued in recent days have made me realize, I need to make a few changes in my diet, it’s time. As a first step, I’ve completely stopped my love affair with coffee(god knows how long this will last)and substituted it with ginger tea and probiotic drinks to bring down the acid build up in me. And having a quick meal like this raw Avocado tuna salad works well as a starter project towards a healthy lifestyle, I hope. I’m still working out the recipes and reading as much as possible about these restrictive diets, at some point, you might see these categories appearing on the menu bar. 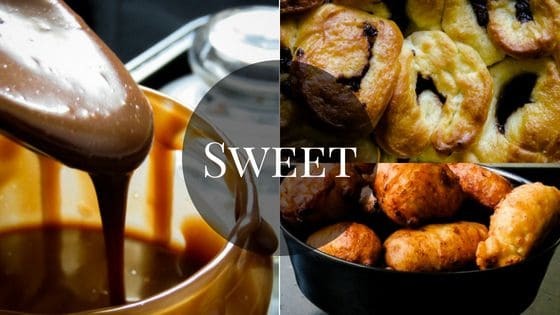 For now, I’ll post a few recipes that I would be including in my diet. But I know for a fact that the terrible four won’t like this as everything that is in this salad is raw with only Salt and lime as flavor enhancers. if you need to make it kid friendly just reduce the Onions, keep the Tuna and Avocado but mix in a few spoons of Mayonnaise and a little bit of ketchup if you must, just make sure it isn’t too wet. What are the benefits of the ingredients used here? So much better than Mayonnaise and a versatile ingredient. This one fruit has all the good monounsaturated fat that is good for your heart and has pantothenic acid, dietary fiber, vitamin K, copper, folate, vitamin B6, potassium, vitamin E, and vitamin C.
This is how you get your Omega3 fatty acids in raw form. Before you move on, Feel like sharing on Pinterest? just hover on the image below and you can pin it to your board and Thank you for the share. 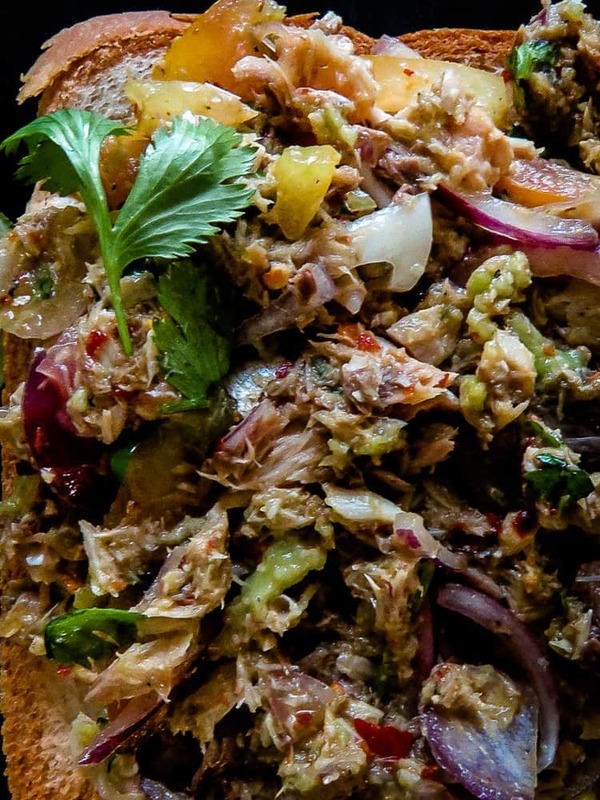 How much Calories per serving in this Tuna Avocado salad? Serving idea for Raw Avocado salad. 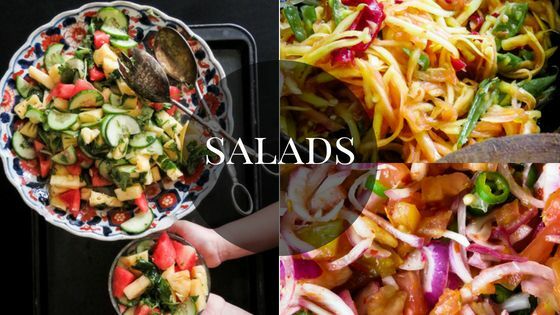 Why not top the salad onto your favorite type of bread, It’s filling, delicious and effortless. you can come up with so many variations to this idea. I love adding more lime juice to give it an extra zing, goes well with all the raw ingredients. For a complete meal add your preferred pasta. 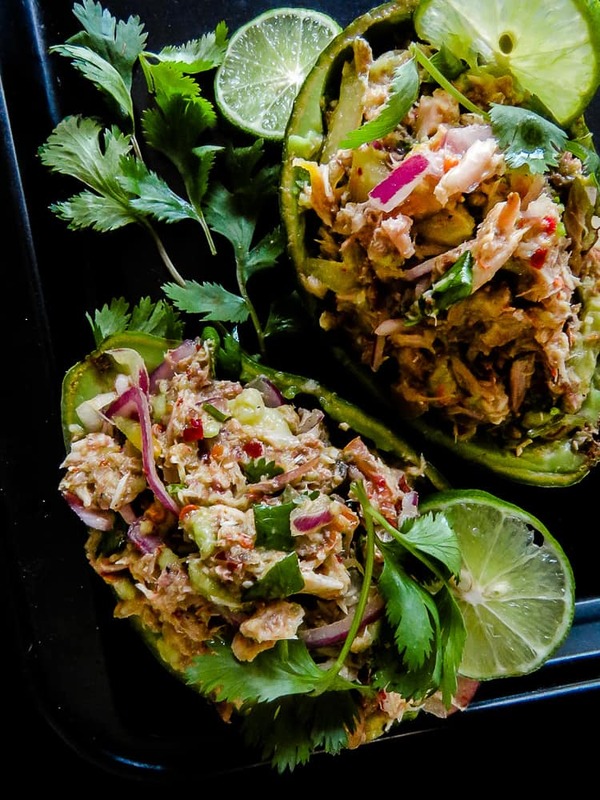 Recipe- Raw AvocadoTuna salad with Onion and cilantro. 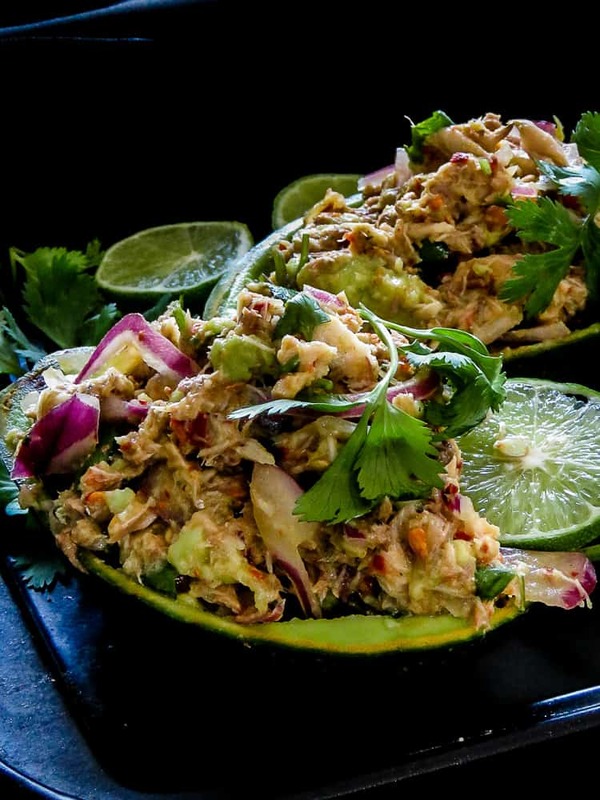 With flaky tuna and creaminess of Avocado with the crunch of Onions, this healthy, 15-minute salad with lime brings everything together. Please make sure to read recipe instructions at least once to avoid mistakes. 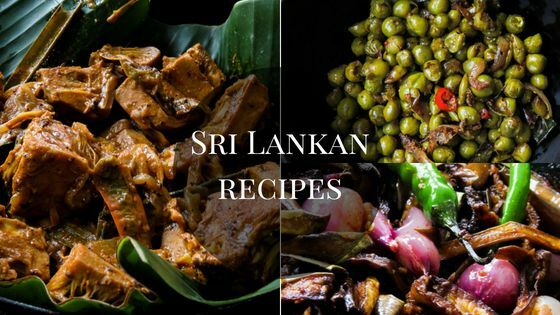 Notes- Onions can be really strong in their flavor and the combination of Cilantro and Onions can be too much for some so please adjust these two ingredients as per your requirements. 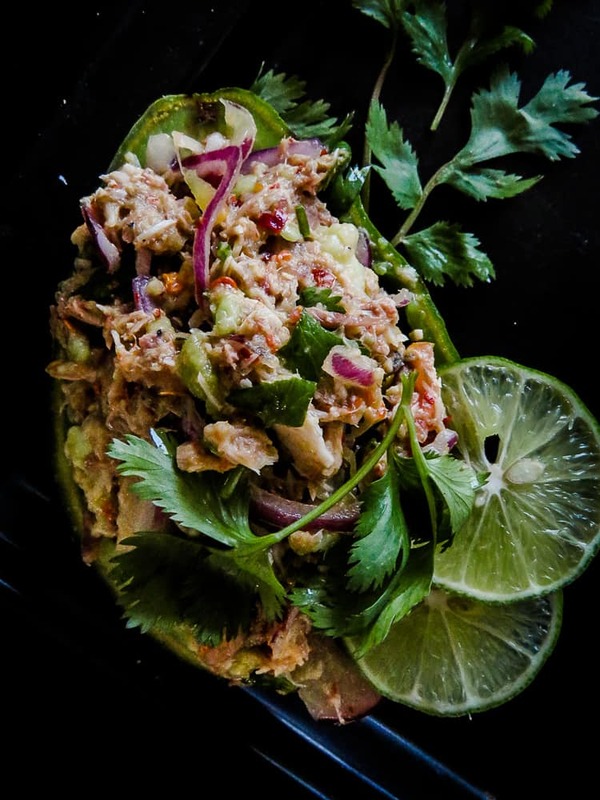 In a bowl, scrape off the ripe Avocado and add the Tuna, sliced Onion, chopped Cilantro, combine all the ingredients well. Add the chilli flecks, Salt to taste and Lime juice. Mix well, check if you need more seasoning and enjoy.